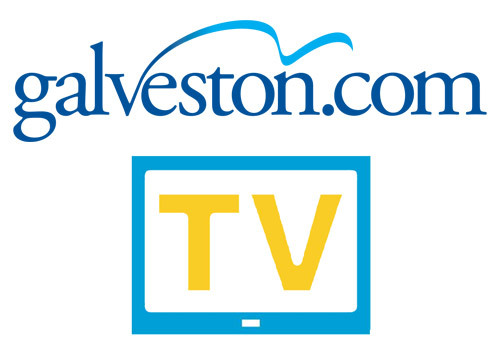 In 2017, visitor volume to Galveston Island increased 8.2%, reaching 7 million visitors! 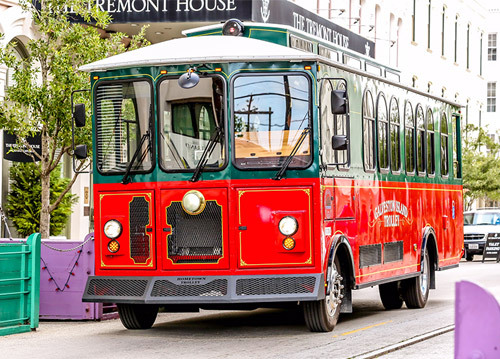 Employment and income growth in Texas and Houston are outpacing that of the nation, and likely driving the tourism expansion on Galveston Island. 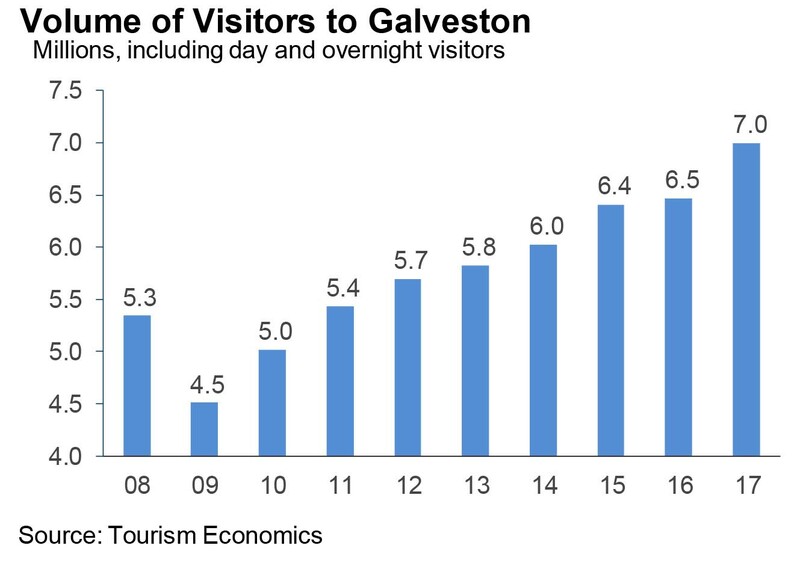 Visitors to Galveston spent $833.7 million in 2017, which generated $1.1 billion in total business sales. 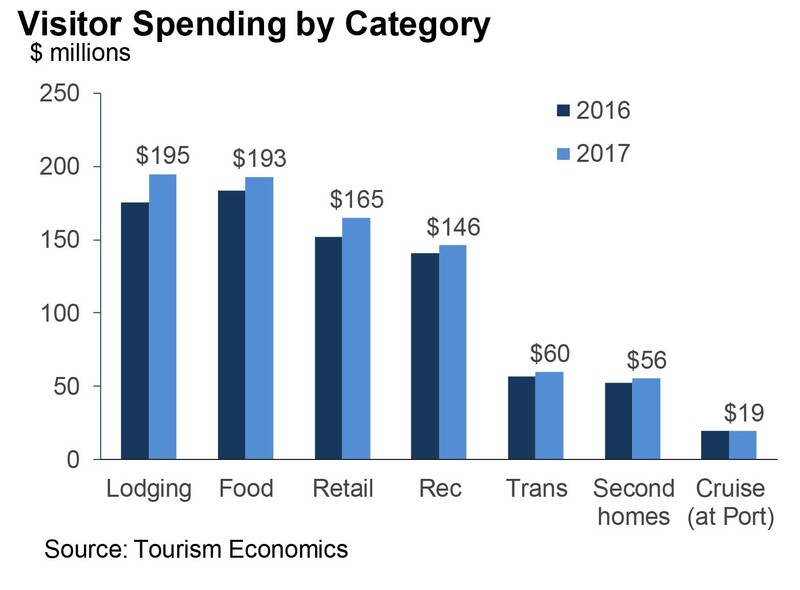 Visitor spent $195 million on lodging, $193 million on food & beverages, $165 million on retail shopping, and $146 million on attractions & recreation. The fourth largest home port in the United States, the Port of Galveston saw an increase in cruise traffic of 6.5% in 2017. At 934,000 embarkations are 51% higher than the 2006 peak of 617,000 and are expected to top 1.0 million in 2019! 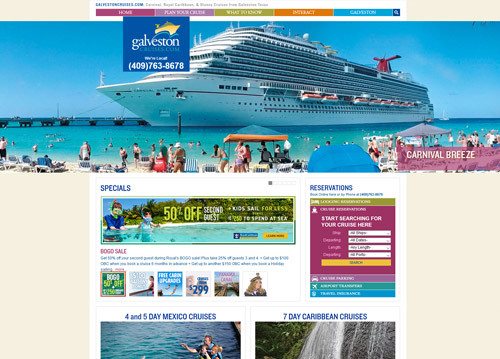 Galveston is home to five full time cruise ships, including three Carnival Cruise Ships and two Royal Caribbean Cruise Ships. 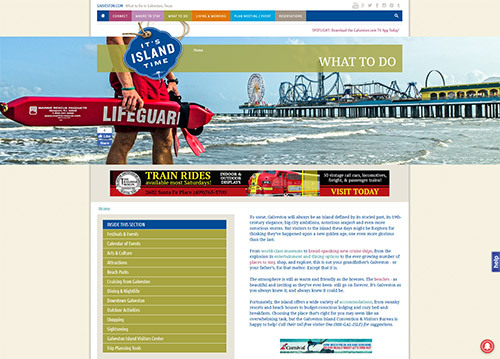 The Disney Wonder also calls Galveston Island home seasonally. 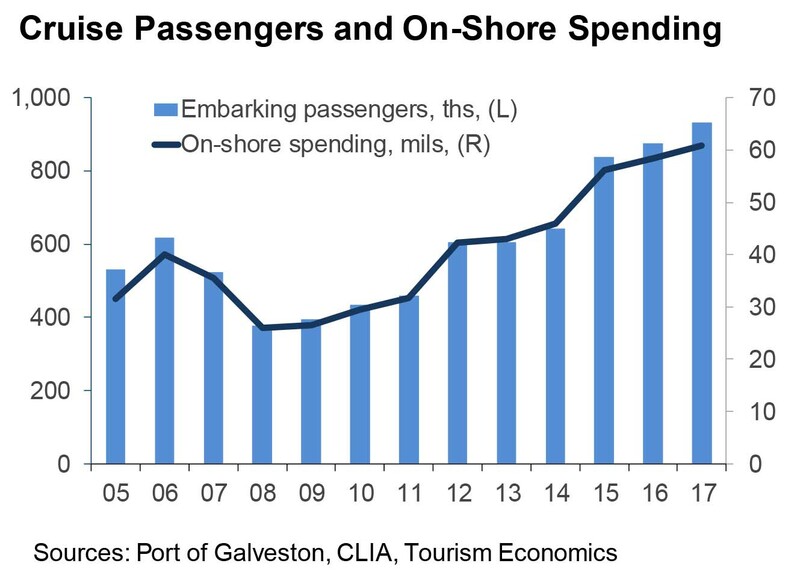 Cruise activity generated $60.8 million in passenger on-shore spending, and another $19.3 million in services provided at the Port of Galveston in 2017.